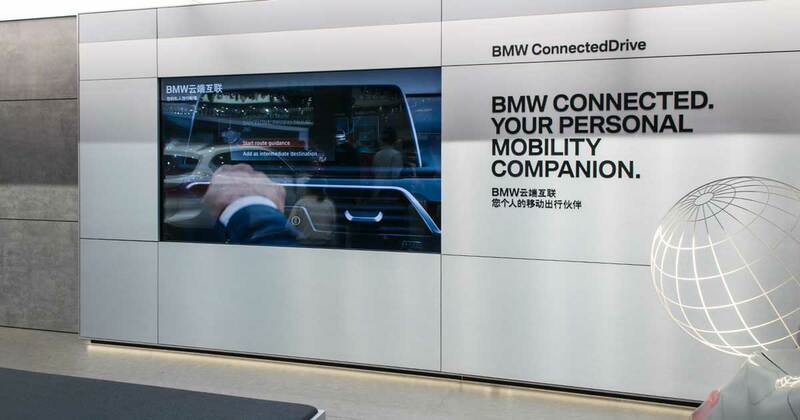 A localized version of BMW Connected comes to China. We tell you, why there’s a need and what has changed. Smartphones are everywhere around you – and when you thought, its worse in the US or Europe, wait until you are in a metropole like Shanghai or Beijing. But that’s not the most interesting part of the story. Because of the restrictions on the chinese part of the internet, there’s no Facebook, Twitter, YouTube or Google Search, in China you have Weibo, WeChat, Baidu and YouKu instead. Digital services like BMW Connect need a get localized to this specific situation. 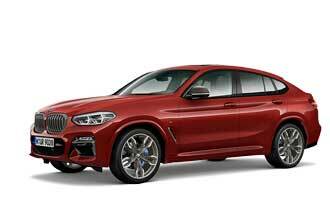 And so, BMW worked on it. BMW Connected, the personalised digital mobility assistant, has also been available to users in China since December 2016. The portfolio of digital services has been specially tailored to BMW’s Chinese target group and represents a unique offering in the Chinese car market. In General, BMW Connected allows customers to take advantage of a multitude of services for individual planning purposes. For instance, the mobility assistant can extract information such as appointments, addresses, venues and specific points of interest from other apps or the user’s personal calendar and transfer it seamlessly to their BMW and its navigation system. Plus, the Remote Services facility lets the user control certain vehicle functions remotely from their smartphone. This makes BMW Connected the central interface between the user’s vehicle and their digital mobility planning. This special version of BMW Connected for China has been specially adapted to the Chinese market and was developed by local software specialists at the BMW Group Technology Office in Shanghai. This allows functions to be created and selected in order to meet the specific requirements of customers in the country. 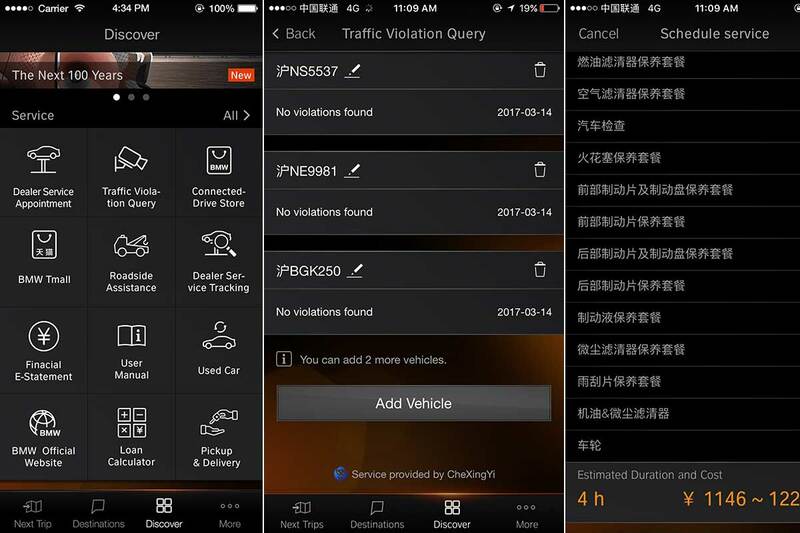 Some of the standout functions already available include Traffic Violation Information, which notifies users in China of any traffic offences via BMW Connected. In addition, the selection of online-based lifestyle, social media and entertainment services and their features has been compiled specifically for the Chinese market. The bespoke range of BMW Connected functions for China also includes customer support. Contacting and making appointments with a selected BMW dealer can all be coordinated from the user’s smartphone with the help of BMW Connected. Also, from April 2017, it will be just as easy to arrange a service appointment with an included pickup and delivery service in selected cities as pilot. In another, worldwide roll-out, additional journey management functions will be added to BMW Connected as part of an update in April 2017. For example, regularly visited places and personal mobility patterns will be automatically stored. Plus, BMW Connected will also be available on Android smartphones from April 2017.